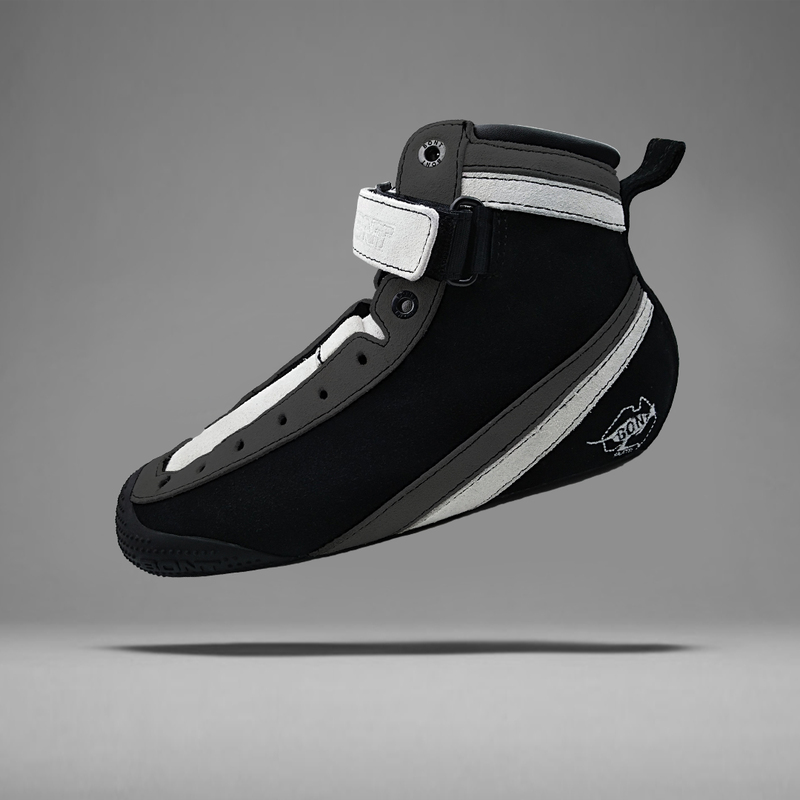 BONT took the best parts of their innovative manufacturing and created a boot designed for park, recreational and street skating. The ParkStar combines comfort, style and performance for the perfect lifestyle boot at an affordable price! 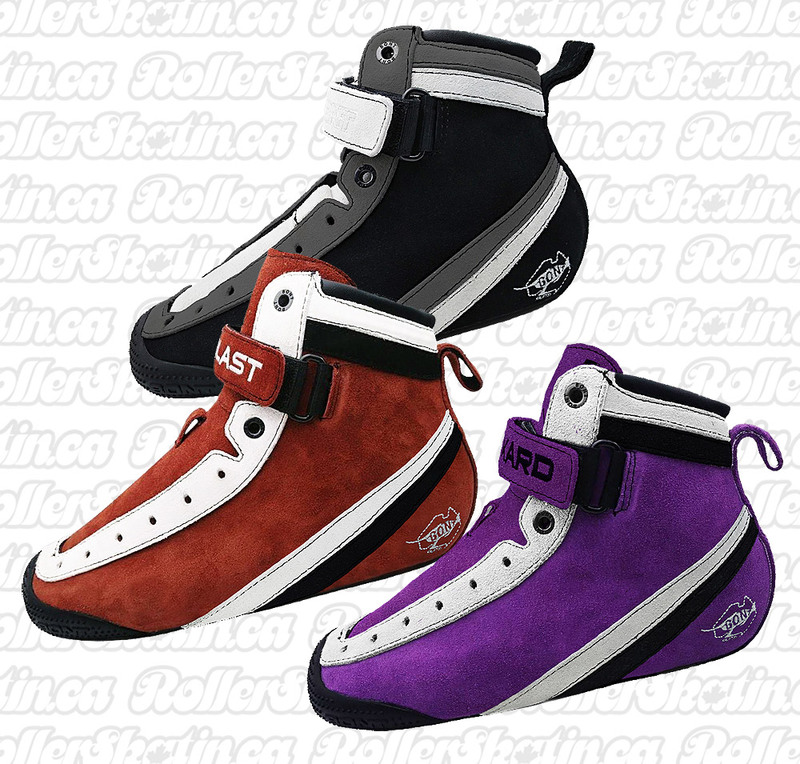 Available in three stock colors, these suede high ankle boots can be used for indoor or outdoor skating. 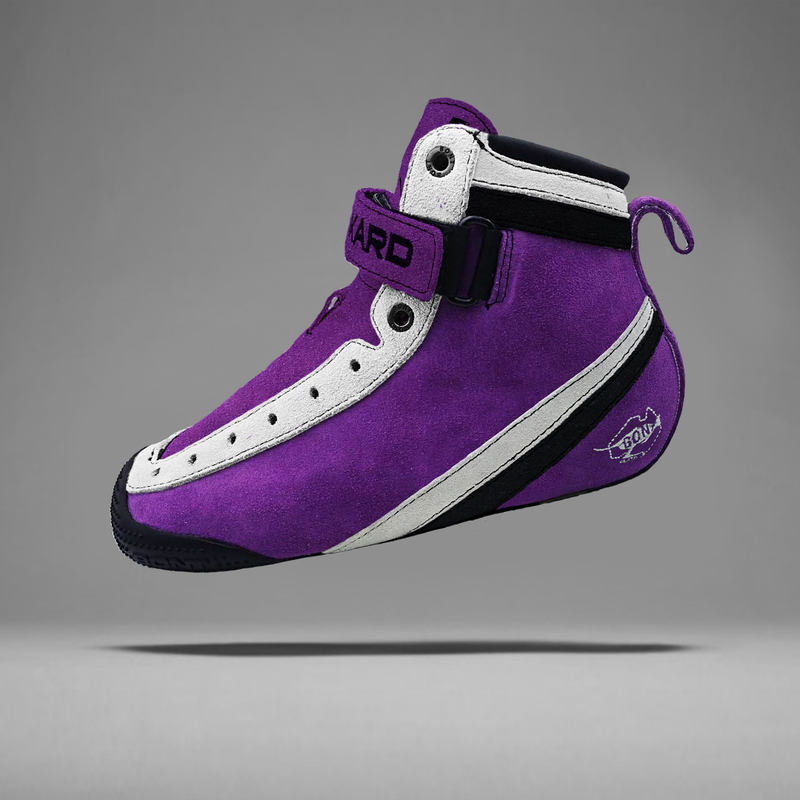 BONT took the best parts of their innovative manufacturing and created a boot designed for park, recreational and street skating. The ParkStar combines comfort, style and performance for the perfect lifestyle boot at an affordable price! • Ask about CUSTOMIZATION Options! Ready to Order your New BONTS? 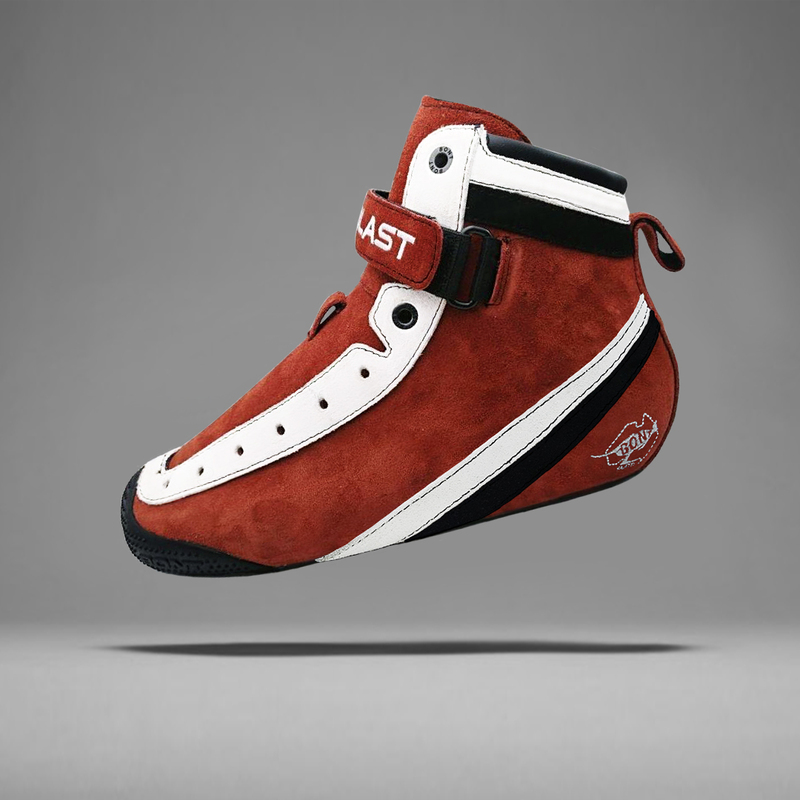 Pre-Order Mota MAX AIR SAVAGE Boot Factory Direct! Ships Mar. 29/19!